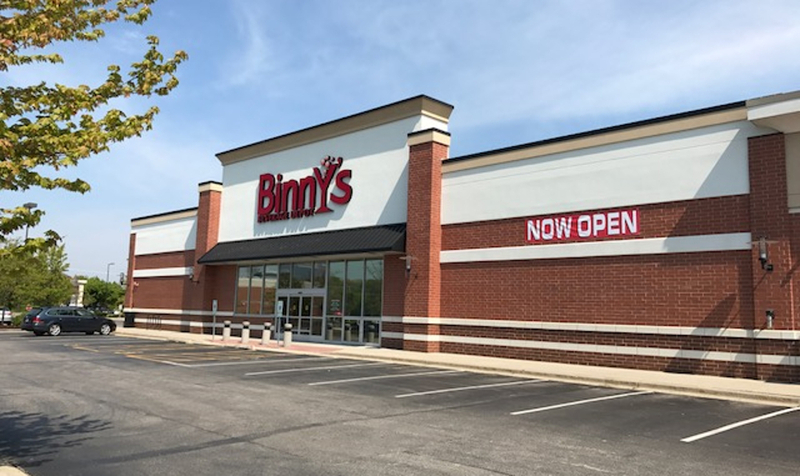 Binny's Wheeling is now open! We've closed our store in Buffalo Grove after 22 years and moved just a few blocks away to Wheeling. Our new home in Wheeling is 20,000+ square feet and has a 21 door beer cooler, a temperature controlled wine cellar for fine and rare wines, a walk-in humidor and the widest selection of 8,500+ wine, spirits and beer products. The spacious interior has tall ceilings and large aisles for a more comfortable shopping experience. You'll notice something new  a much bigger store  but you can still count on the personal touch, knowledgeable service and low prices that have been the mission of our local family-owned business since 1948. Friday, June 2nd 5-8pm Join us for a neighborhood celebration at the brand new Binny's in Wheeling. Bring your friends and sample bubbles from France, Italy and the U.S.
Friday, June 9th 5-8pm Join us for a taste of local distillery Oppidan's latest releases, including our latest Binny's handpicks. Friday, June 9th 5-8pm Sample the best of the West Coast and check out what's new for the upcoming summer grilling season. Friday, June 16th 5-8pm Taste from a selection of our favorite craft beers from all over the United States. Last but not least, we're expanding our Binny's Wheeling team to ensure you receive the highest level of service. If interested, you can apply here.